The phrase has a whole new meaning with this chic road accessory from Gucci. It comes in delish Gucci brown or the classic red, white and green. It spoke to me. 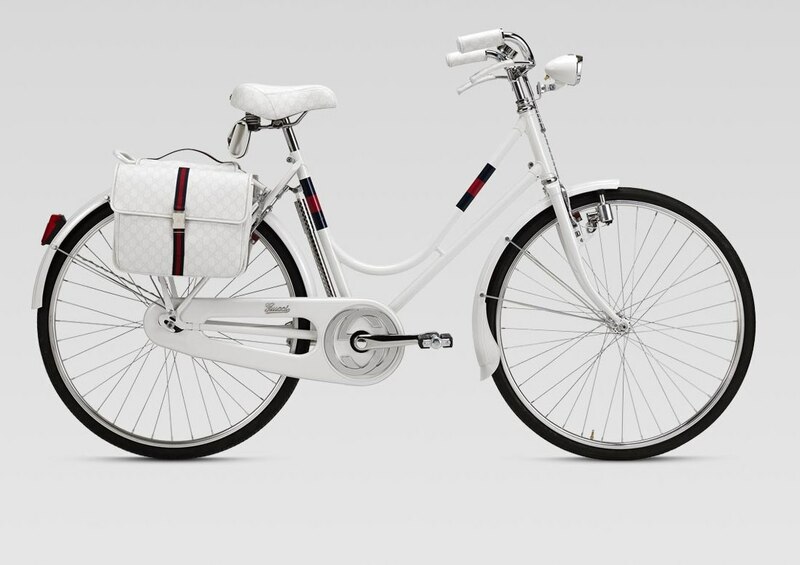 Gucci's luxe roadster is the ultimate accessory on the runway of life. 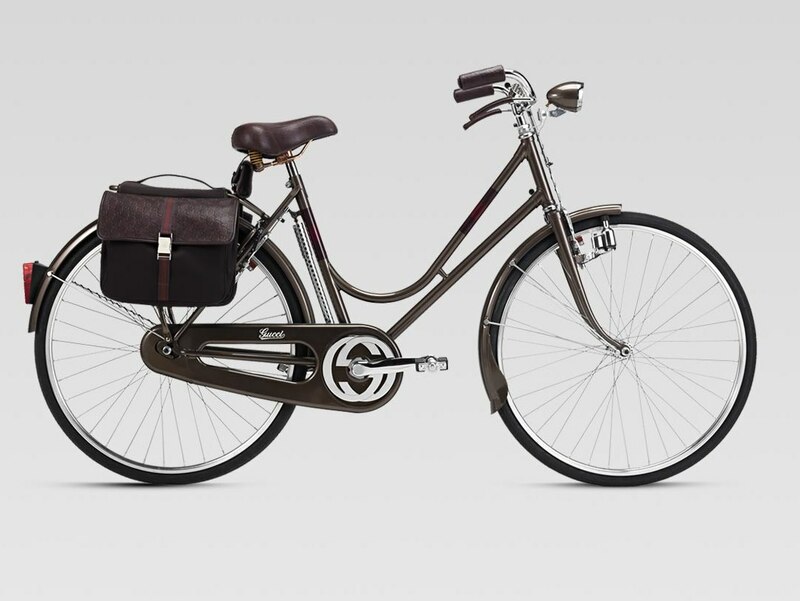 With details like guccissima leather-wrapped handlebars and a buttery satchel attached, you won't want to leave this cara unattended. You’ll need a valet to park this in the city – not that you’ll ever want to say goodbye – even for a few minutes.